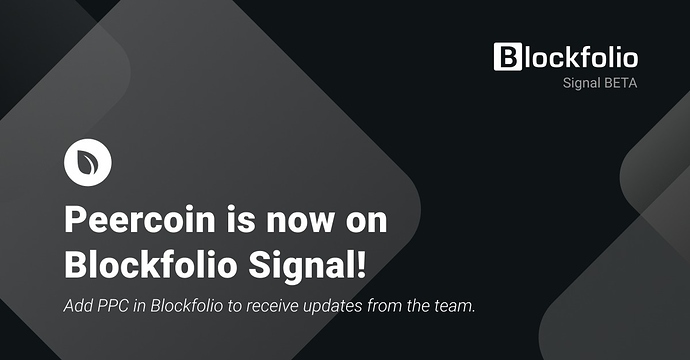 The Peercoin Team is proud to join the Blockfolio Signal Beta. Here is a brief recap of what has happened since the Peercoin Foundation was started a couple months ago. Peercoin signals are now available on the Blockfolio Signal Beta. 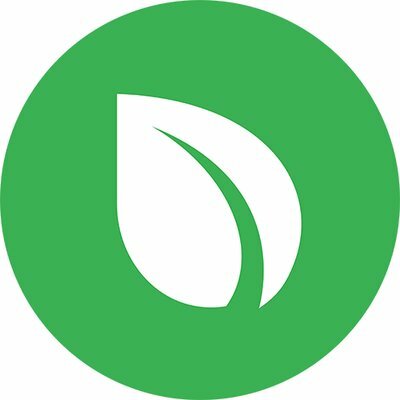 Add Peercoin ($PPC) to stay up to date with the latest developments, exchange listings, and Peercoin related news. Millions of people trust Blockfolio to stay connected to the pulse of the industry through detailed pricing, market data, news, and direct updates from leaders of top crypto projects. 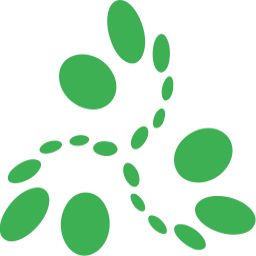 On August 19th, 2012, Peercoin turned six and remains one of the most energy efficient and secure coins in the space due to its revolutionary implementation of proof-of-stake. The Peercoin Foundation was opened in May of 2018 and was registered in the Netherlands. 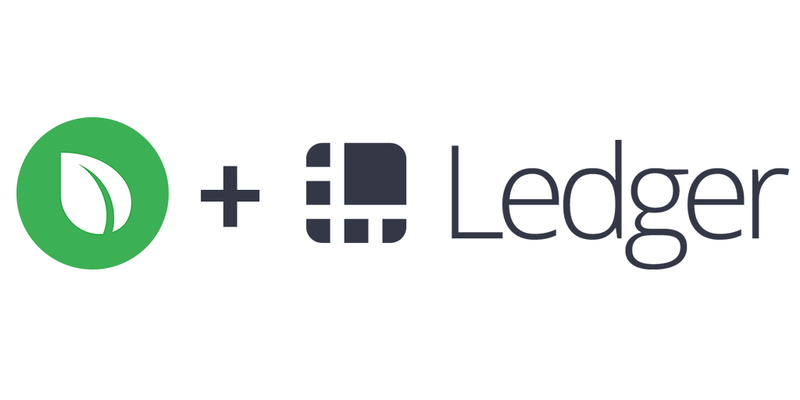 The Foundation allowed for legal opportunities previously unavailable including partnerships and the further advancements of the Peercoin project. 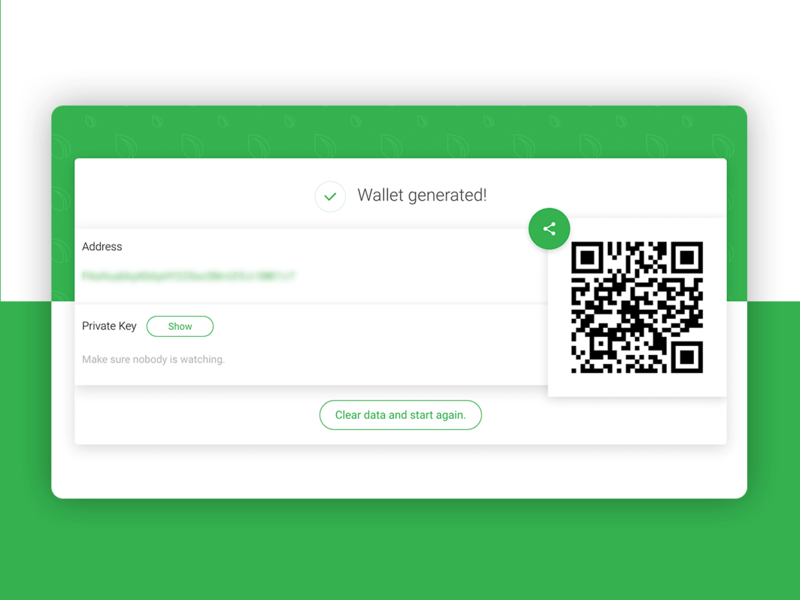 Updates include support for Bulk Wallet Generation, QR Code for private keys for better usage, paperwallet/print support, as well as several other features. The command line client for Peeercoin’s asset layer solution was updated as well! Simple CLI PeerAssets client. Contribute to PeerAssets/pacli development by creating an account on GitHub. 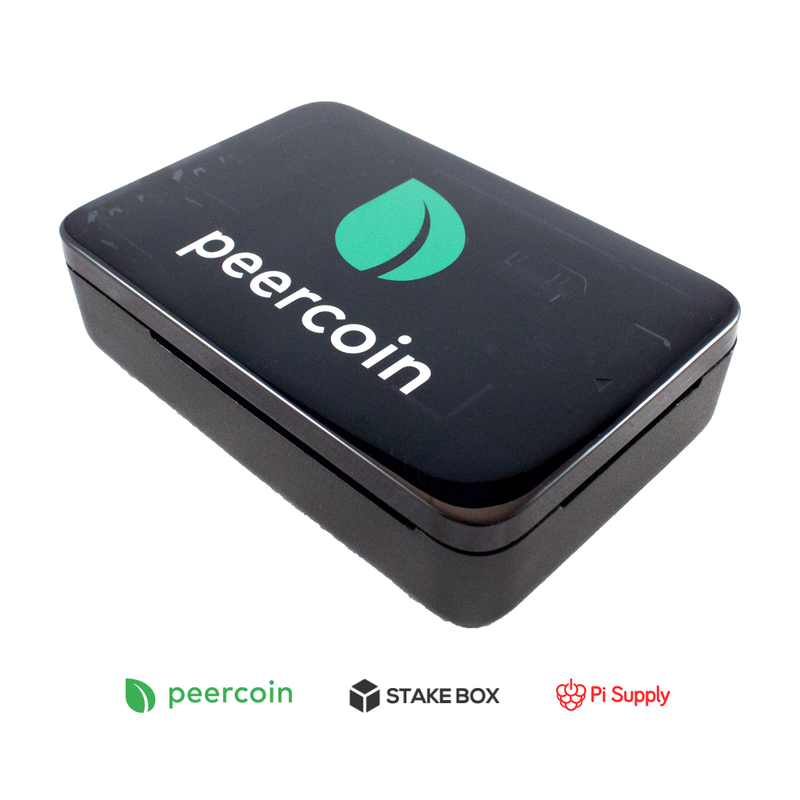 The Peercoin team partnered with StakeBox to bring a secure Staking Box to you. Each node increases the security of Peercoin around the world.